Home Budget and Finances Does a strata corporation have to file a tax return? Does a strata corporation have to file a tax return? Yes. 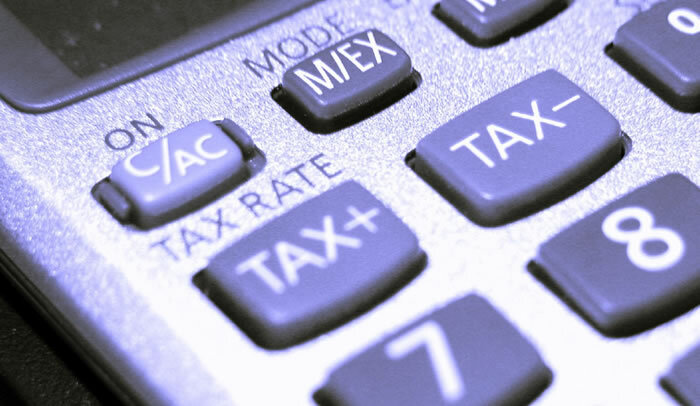 A strata corporation must file an annual corporate tax return each year. If a strata corporation holds assets that exceed $200,000 in value or if a strata corporation generates income in excess of $10,000, additional filings are necessary. Every strata corporation should consult with an accountant to ensure that the appropriate tax returns are filed.